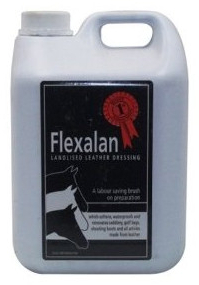 Used throughout the world for over 50 years. 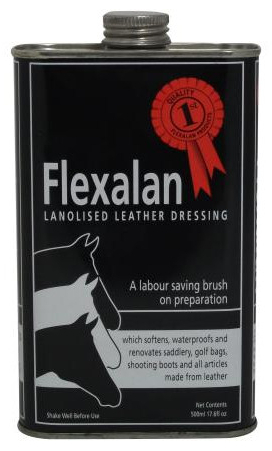 A labour saving brush-on preparation which softens, waterproofs and renovates leather saddlery. 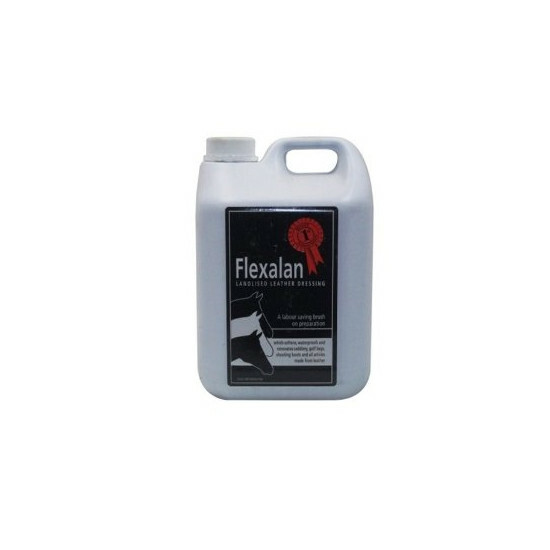 Available in pouring bottles or a 100ml bottle with a sponge applicator. 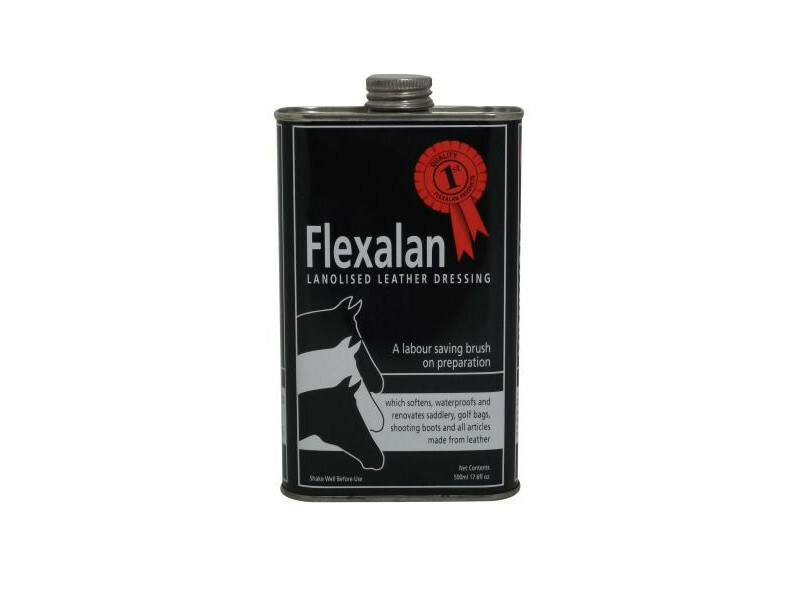 There are currently no questions for Flexalan Lanolised Leather Dressing For Tack - be the first to ask one!